This year may finally be the year to make your dream investment in Queensland. Whether it’s on a property or a business venture, it’s the perfect time to explore opportunities in the state. Regional areas of Queensland are experiencing a period of renaissance in recent years, particularly in Mackay. Mackay is one of Queensland’s fastest-growing regions so if you are looking for a prime investment opportunity, then it should be at the top of your list. Here are some of the reasons why you should consider setting up shop in Mackay. Mackay is a coastal region in the northeastern part of Queensland that experiences 261 days of sunshine a year. That’s almost three quarters of the year! The near-perfect weather offers a great opportunity for you to live closer to nature and experience the breathtaking beauty of different natural attractions. 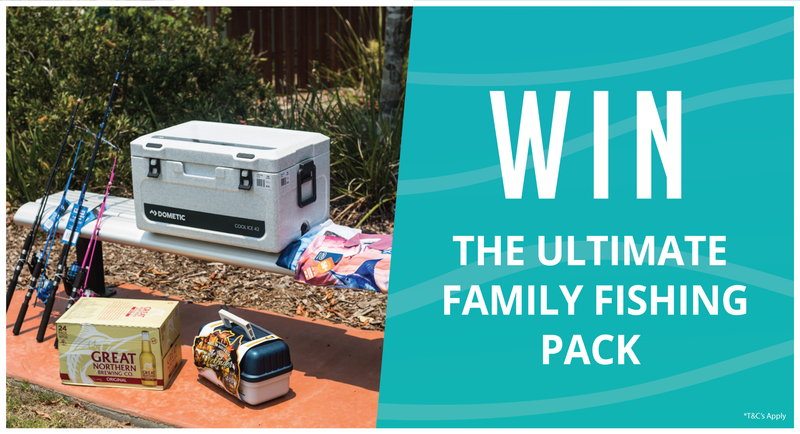 In total, there are 31 beaches in Mackay where you and your family can go swimming, fishing, boating, surfing and sunbathing. There’s the Harbour Beach near Mackay CBD, the home of the Mackay Surf Life Saving Club; Cape Hillsborough in the northernmost part of the region, where visitors can enjoy the sunrise with wild kangaroos and wallabies; and the Bucasia Beach, a four-kilometre stretch of soft white sand near the Dolphin Heads. Mackay also has many national parks with pristine rainforests where you can see the different flora and fauna that Australia has to offer. Probably the most popular of them is Eungella National Park, where you can see the iconic platypus swim around in a freshwater lake. The region also has many diving sites, fishing spots, camping areas, and caravan parks. 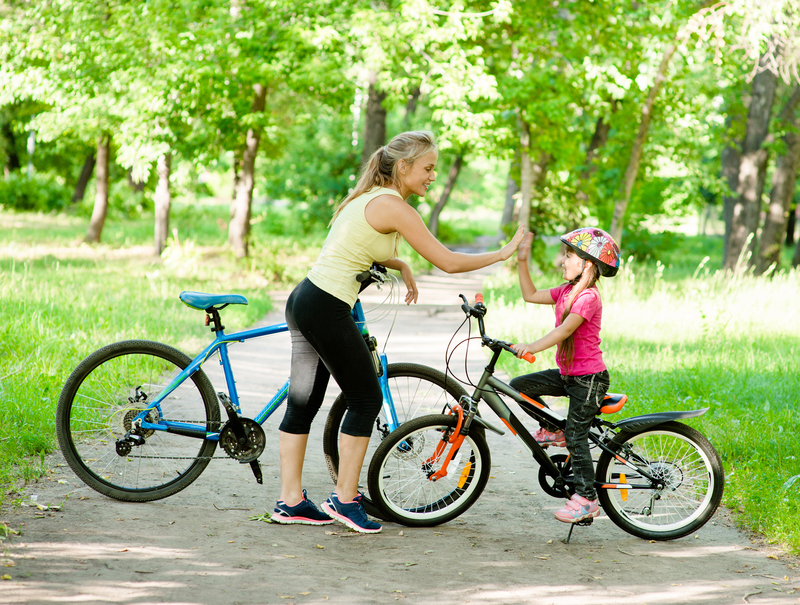 In Mackay, you have access to a wide range of outdoor and recreational activities for an enjoyable lifestyle for the whole family. The economy of Mackay is booming and job opportunities in the region are steadily increasing. In fact, the unemployment rate in the region has decreased to 3.3 percent in 2018 from 6 percent in 2017. The entire Mackay region offers almost 67,000 jobs due to the growing industries in construction, agriculture, tourism, and logistics. Don’t forget that Mackay is still Australia’s sugar capital. The region produces more than one-third of the country’s sugar supply, including raw sugar and by-product molasses. Not to mention, Mackay’s 34 operational coal reserves which yield more than 100 million tonnes a year. In addition to this, Mackay currently has over $1 billion worth of investment projects that will generate even more employment opportunities in the future. The region has more than enough jobs to support its growing population, which currently stands at approximately 110,000. Mackay’s local council has committed itself to supporting economic development of the region, encouraging business growth by creating an environment where local industries can flourish. This means, starting new businesses in the Mackay Region has never been more ideal. 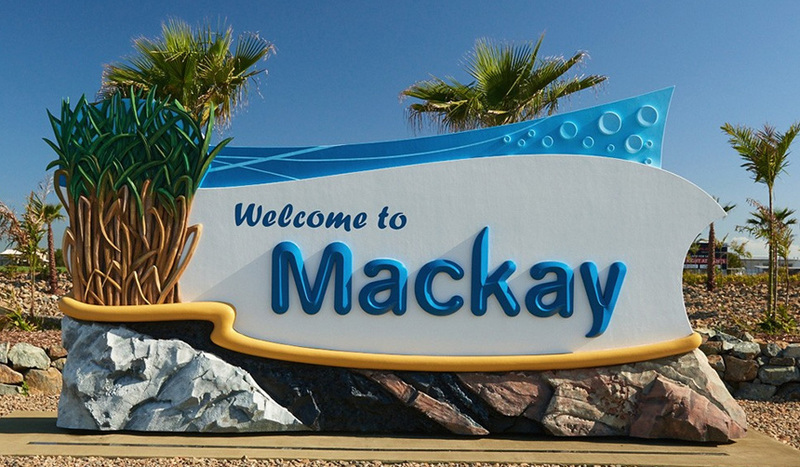 Promotion of the Mackay Region – The main goal is to create a shared regional brand. This branding will give a coordinated identity to all businesses and industries in the region that will be recognisable all throughout Australia. Development of Pioneer River and Coral Sea Waterfronts – These are part of the Priority Development Area (PDA) that aims to deliver development opportunities to Mackay’s priced waterfronts. Development of Ring Road – The road upgrade will strategically connect the Port of Mackay to the Racecourse Mill, Galilee and Bowen Basins. Investment on natural energy sources – It aims to facilitate more investment opportunities in biofuels, bio-products, and other clean energy sources that are available in the region. Resource Centre of Excellence – This facility will be created to provide training and research for various industry innovations and development. Support of Tertiary and Vocational Education – A priority that aims to increase the number of tertiary and vocational graduates and make sure that knowledge is learned and retained in the region. Get started on your investment journey with The Waters Ooralea. This prime residential community is just a few kilometres away from the Mackay CBD, providing greater access to all business locations and industry priorities of the region. Call us on 0438 683 933, visit our sales offices or send an enquiry to discover how you can add a residential property in a premium location to your investment portfolio.